Happy Monday, everyone! I’m extremely excited for today’s post as it’s a video I filmed in collaboration with Richter and Phillips, the Cincinnati jeweler I’ve been posting about the last few months. Richter and Phillips has been a Cincinnati staple since opening in 1896, and I was thrilled when we got the chance to work together. Since I’m obviously an avid jewelry lover, I was pretty much a kid in a (sparkly) candy shop when I went into the store to select pieces. I was amazed at their range of jewelry and knew I wanted to style different looks to showcase the huge selection. As expected, they have a jaw-dropping selection of fine jewelry, including a huge selection of engagement rings (guys, you need to head here when ring shopping!). I was also really impressed with their large offering of fashion jewelry. It’s nice to have one store that can offer all your jewelry-related needs. For the video, I wanted to portray a “day in the life” vibe, starting from casual daytime looks and ending with a more formal, elegant affair. 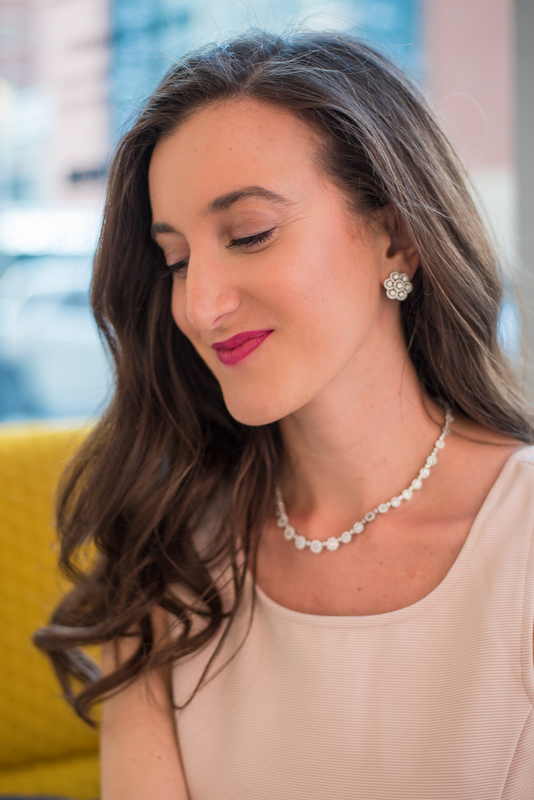 I loved creating this video because it perfectly sums up my long-running love for jewelry. 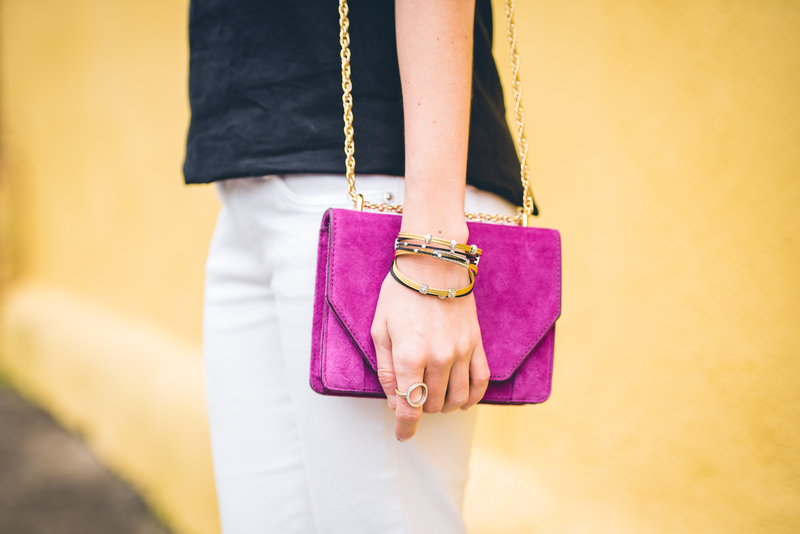 For me, jewelry is wearable art and my go-to way to express myself (and whatever my mood is on any given day). I hope you enjoy the video and be sure to check out each individual jewelry look here! Love ❤️ this! Particularly love the nature inspired flower necklace with its simple elegance yet total WOW factor. Stunning!